Ever since the founding of the two satirical magazines, "Pardon" and "Titanic", Frankfurt has been the unofficial capital of German satire. 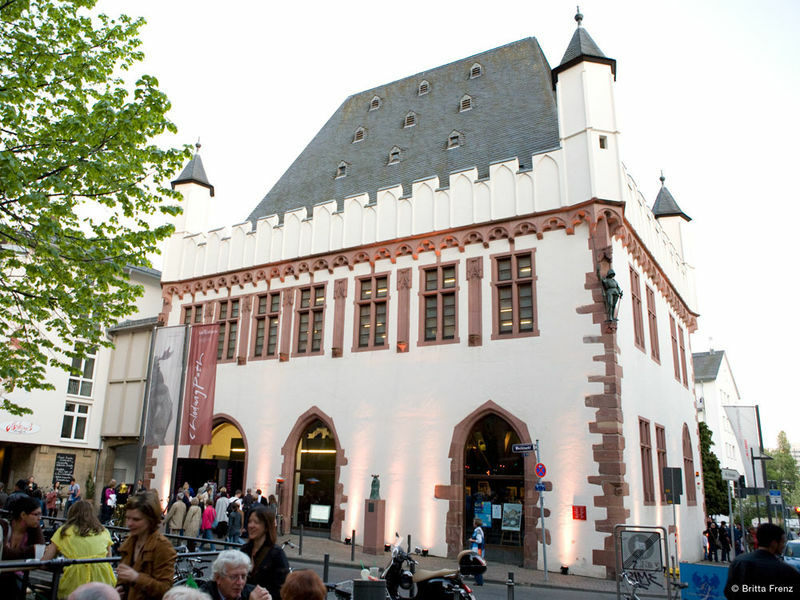 This position was further strengthened with the opening of the caricatura museum frankfurt in 2008. The museum's permanent exhibition shows a variety of works by F. W. Bernstein, Robert Gernhardt, Chlodwig Poth, Hans Traxler and F. K. Waechter. These five illustrators, together with the satirical writers of Bernd Eilert, Eckhard Henscheid and Peter Knorr, form the so-called New Frankfurt School. The museum also presents other renowned representatives of comical art in changing exhibitions. Please inform staff of guide dogs in advance. g available at the “Römer” car park.